Fancy Glass and Mirrors offers wide variety of luxury glass furniture including glass dining tables, glass coffee tables and more. Our stunning furniture range has been meticulously curated for you by our specialist team of creatives. 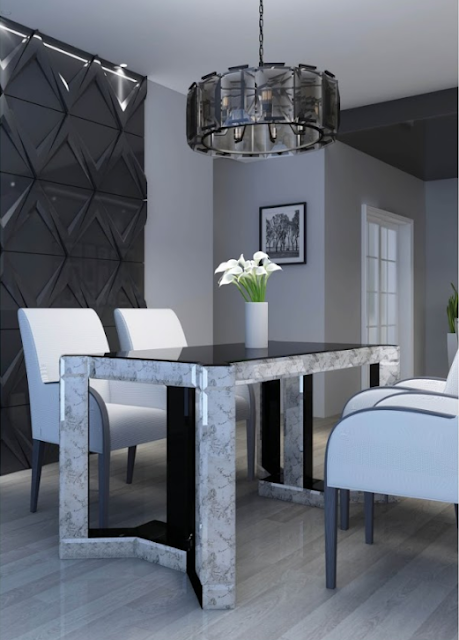 We are proud to offer you a selection of world class quality products; luxuriously designed and manufactured using the finest materials available to man – this truly is a range of glass furniture like no other. We can offer you a lot of modern and contemporary designs of glass and mirror furniture to choose from, whether you are looking for glass coffee table, dining table, display case or even glass work desk for your office. We have many designs and styles to choose from. We specialize in custom made glass and mirror, that’s why all our items are available in bespoke sizes to fit your precise requirement. We are not only retailers of glass furniture we are also highly trained designers and manufacturers. Our unique setting means we are perfectly positioned to offer our customers help and advice during the buying process. Our aim is to provide you with the high quality service and great product.